Well not new, but you know what I mean. Time to downsize to one motor, with two neither are getting enough use and regularly need the booster pack to start. If we have one, it’ll be the only car to use and we might not have the issue as much. That’s one excuse, the other is that the kids are rapidly outgrowing the abilty to sit behind me or mum in the Clio. So I’ve been looking around, and the little seen GolfPlus seems to tick all the right boxes with sliding rear seats to give more legroom at the expense on the boot. The Skoda Roomster does it as well, but that doesn’t appeal as much as the Golf. In the market for a 2005 model, high mileage isn’t an issue as we bring high mileage cars back down to normal and hence don’t depreciate as much. I’ve settled on the 140bhp 2.0 diesel, getting so bored of having nothing in the Clio under the right boot, and the few MPG we lose, I don’t care about over the advantage of power over the economy. When used, it’s packed up with kids and luggage anyway, so needs the power in my opinion. The only thing so far from Beck is that it’s not Silver :lol: When asked about a car, “can we have a red one please” was the reply Not allowed to have just the one large or even mini 4x4, they are all just horrid and useless off-road, so I’ll be hiring for offroad days, I don’t seem to be able to find the time at the moment anyway. Really struggling to find one s/h that fits the bill, a couple of options but not many and all the review sites have the downer that they depreciate more than the normal Golf, yet the spec I want is almost (found one) unfindable. Off to test-drive a brand new one later this week. I specced up the one we are testing, 34K worth of motor !!! The 2005, 80-100K on the clock are £5-£6K excluding chopping in the Clio and/or Freelander. Good luck with your quest DT. Still hanging on to my Volvo S40, but might look to change as soon as finances permit. Cheers TFW, although that one is some distance to go fetch !! I just searched by colour and price to find that one. I dont know much about VAG diesels to be honest but theres some fairly concise info on Honest John and the 2.0 TDi seems to have the best numbers. that’s been my pick on the engine, the 2.0 that is in the “sport” (HA) models with 140bhp. Going car salesman annoying on Friday. Starting to fancy a Volvo C30 or a Honda CRZ… but the Mrs want me to get a 4-door saloon cos it makes it easier for her Thai mafia mates to get in and out!!! I dont envy you DT. The thought of buying a new car actually fills me with dread despite the fact that the TFW towers active fleet is closing in on 300,000 miles as a collective total. New cars are loaded with SIDN(1)[ and I object to paying for extras at the best of times. As an example, I like a steering wheel to have buttons on it, but they must be ONLY for the horn, nothing else. THIS kind of nonsense is not required at all. I want three pedals and a real handbrake, none of your DSG or paddle shift nonsense but definatly no electronic handbrake. Stop/Start can take a hike too, I have a key for that, I have paid for my fuel so I will decide when I want to stop using what I have bought, thanks. Self parking is not a new idea, its been around for almost as long as the car itself but we used to call it a TAXI! If you cannot park a car you are not entitled to sit in the front chair near the big round thing, parallel parking is in the driving test for a reason. ABS can stay at a push, I can live without it. 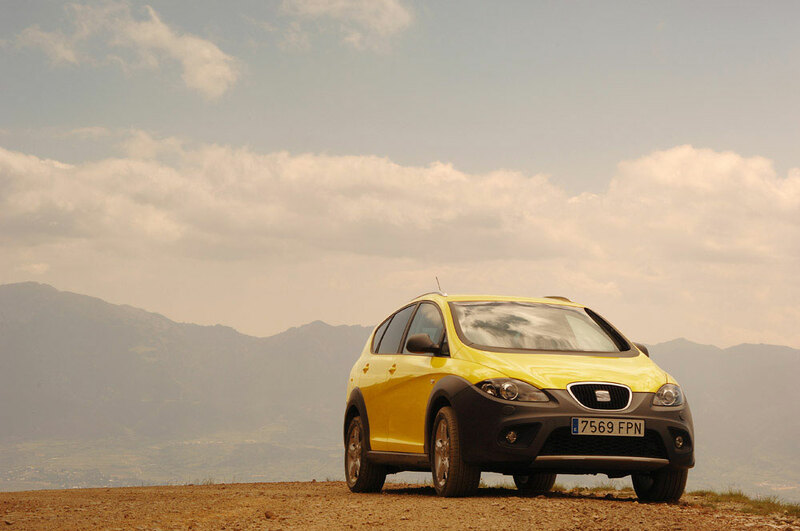 Traction control and all its derivatives can stay only if the default option is OFF. If you require help in changing lane at speed then your start up procedure after fastening your seatbelt should be to say out loud “I have no clue what I am doing so I must enable these” followed by a list of the features you need to drive to the shops and back without crashing. 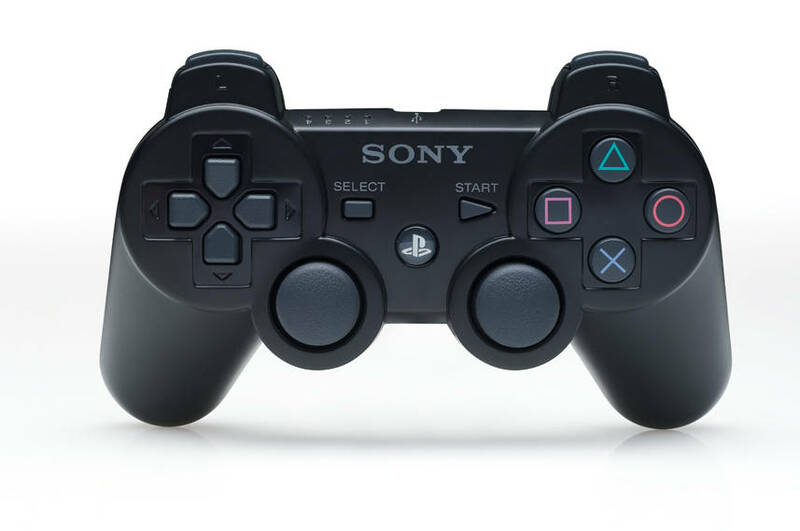 [QUOTE=MrTFWitt;463662]As an example, I like a steering wheel to have buttons on it, but they must be ONLY for the horn, nothing else. But the new generations only know how to drive with one of THESE, so it’s only natural that a steering wheel should start to resemble one. From the perspective of someone who drives a large SUV, one of the most important things you have to consider is visibility as there are always blind spots on an SUV, even the small ones. [QUOTE=MrTFWitt;463662]I dont envy you DT. That’s one of the reasons I love driving the old Porker - it’s a proper drivers car. [QUOTE=TheFiend;463666]That’s one of the reasons I love driving the old Porker - it’s a proper drivers car. teehee, I was at Pearl Motor looking around the forecourt last week, I went to look at a Murrano, but that is a little big to ask Beck to drive. Is that where it is? To tell the truth I very rarely use the handbrake, as my legs tend to catch it getting out.!!! It could all come to nothing at all if a new boiler is needed. Its summer time, who needs a boiler ? Boiler is fixed and we’ve been out in the Golf for a drive, the 2.0TDI and a nice little car. Not sure it warrants the price tag over other cars in the same range in respect of the mileage we do. When a same year Ford is half the price, less mileage and we all still fit. Build quality may not be up there with the Golf and the feel is different, but the premium you pay for the Golf over all the other cars in that range seems excessive, especially when many of them are VW underneath anyway. 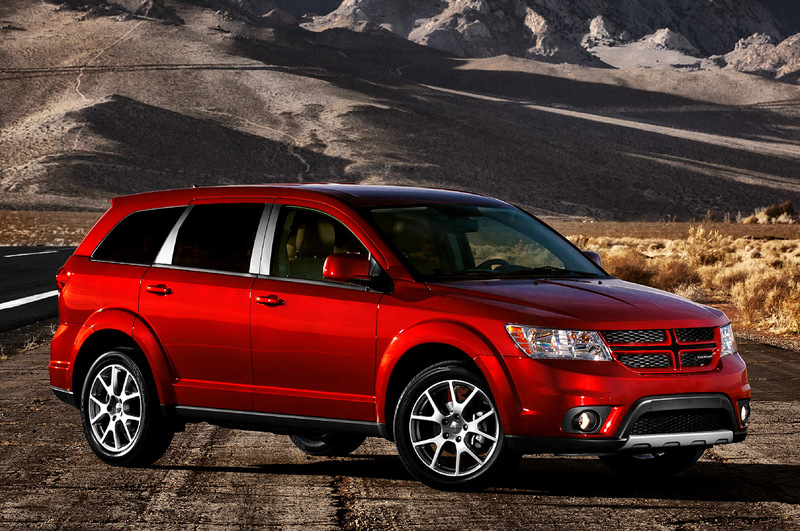 The Dodge Journey above has been discontinued following Fiat buying up Dodge/Chrysler. It has become the best selling MPV in its first six months on sale. TFW towers has signed up for a test drive when the RHD version is available.